Contact Us - SiO2 International Inc. How can we help you? 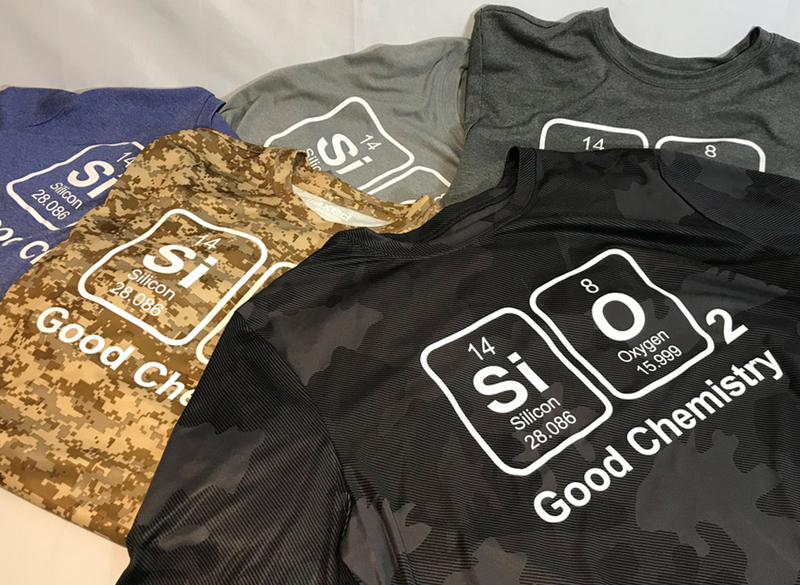 Due to popular demand, we have made our SiO2 Good Chemistry shirts available for purchase. Half the proceeds will go to the University of Waterloo Nanotechnology department. SiO2 International Inc. is proud corporate partner. Email us at SiO2GoodChemistry@sio2.ca for details. Shipment is available to Canada and the U.S.